At Garage Door Repair Laguna Beach, we've been installing, repairing and servicing garage doors in the California area for many years. 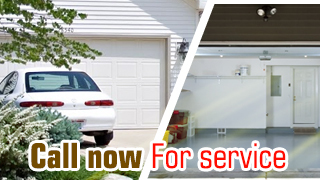 So contact us now to find out how you can leverage on our expertise to get your garage door to function smoothly and efficiently all through the year. 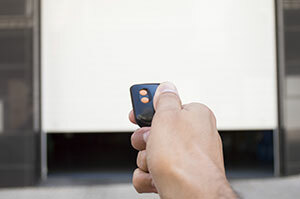 Our technicians at Garage Door Repair in California offer reliable service to ensure that all critical components such as torsion springs, cables, shafts and tracks last longer and function well. Call us today to find out why we are highly recommended by homeowners in the area.